Say hello to the leadership team at Essex Gospel Community Church. 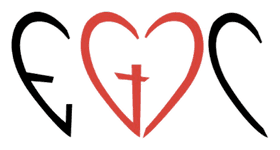 Got questions for the lead team at Essex Gospel? Contact us by clicking here. Brent Horner is a B.A. graduate of Laurentian University and a graduate of Master’s College & Seminary. The Horner's hail from their hometown of Sudbury, Ontario. Pastor Brent and Karen have been at Essex since November 1999. 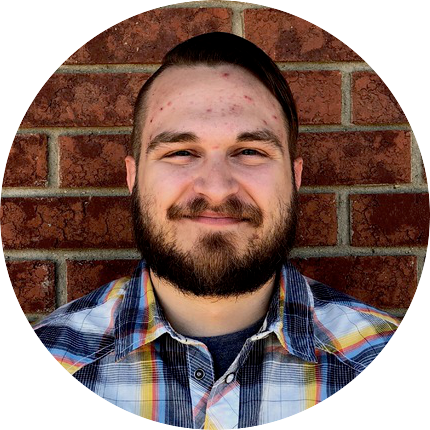 Adam DeMoor - Adam joined the EGCC ministry team in September of 2018. He is married to Jess and together they have a beautiful daughter, River. Adam graduated from Master’s College and Seminary (formerly EPBC) in 2013 with a Bachelor of Religious Education. He also holds College Diplomas & Certification in software development, web development, and business information systems. 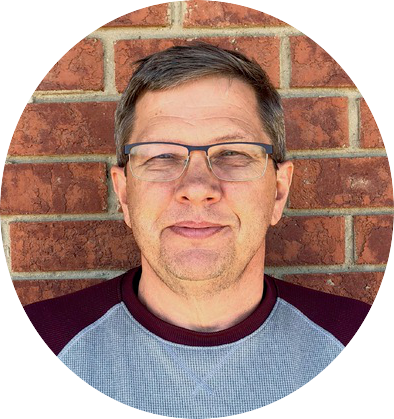 Adam is ordained with the Western Ontario District of the Pentecostal Assemblies of Canada. Adam is passionate about: living in grace, communicating the Word of God clearly, building authentic relationships, mentoring, leadership development, and seeing the church realize the full potential of Jesus’ call to make disciples. In his free time Adam enjoys spending time with his family, listening to and playing music, watching weird movies and playing games. 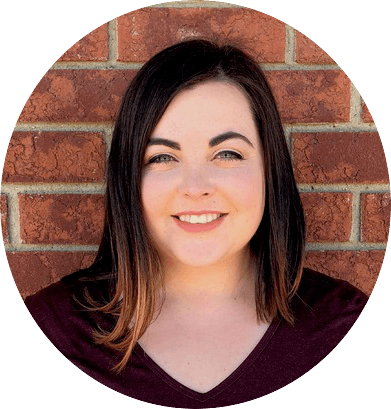 Jess DeMoor - Jess joined the EGCC ministry team in September of 2018. She is married to Adam and together they have the cutest daughter named River. 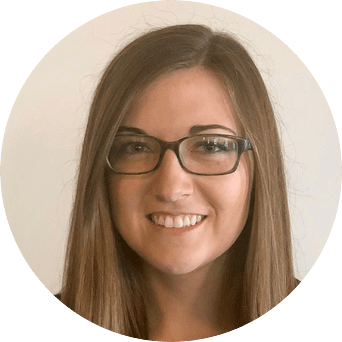 Jess graduated from Master's College and Seminary in 2014 with a Bachelor of Theology in Youth Ministry. Jess loves to invest in the lives of children and youth and is passionate about seeing students live for God. She is also an avid lover of coffee and chocolate, if ever you wanted to brighten her day. Lauren is our Ministry Support member. She is responsible for the Office Administration, support to the pastors and our graphic design and social media. Lauren loves tea, chocolate and can never have too many books. Copyright 2019, Essex Gospel Community Church. All Rights Reserved.